Build Your Own Breakfast Burrito!!! Make your inner foodie proud you woke up this morning. Build Your Own: Start with 2 eggs, Choose Meat & then choose options. 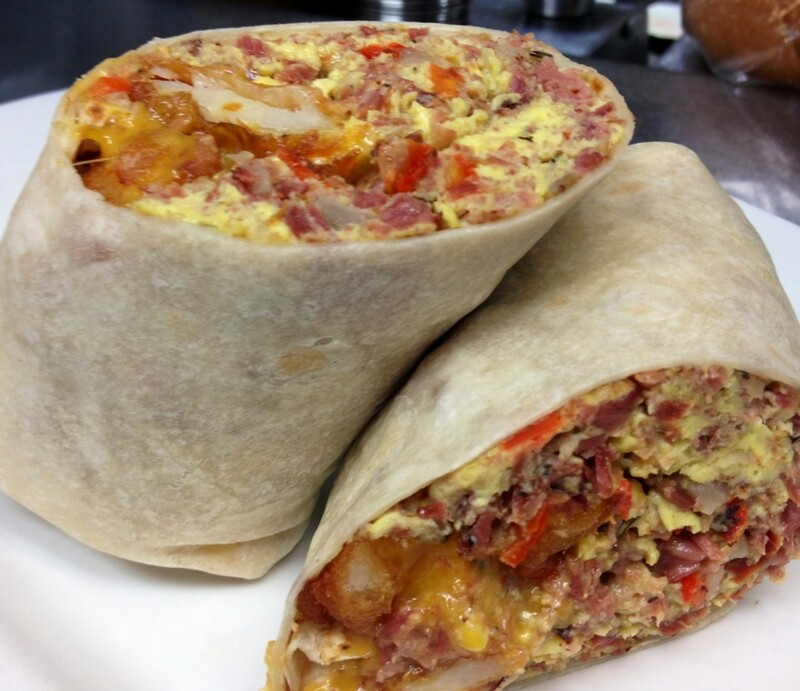 Beach Bum $5.00 Scrambled eggs, shredded cheddar cheese, pico and sausage.. Build Your Own Burrito 2 $7.00 With this burrito you will come close to overwhelming your..
Grits $1.99 Enjoy the down home flavor of our grits. Just add..